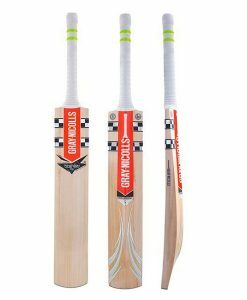 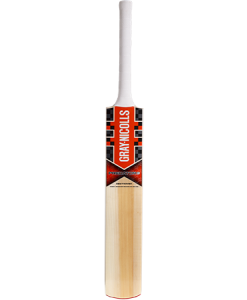 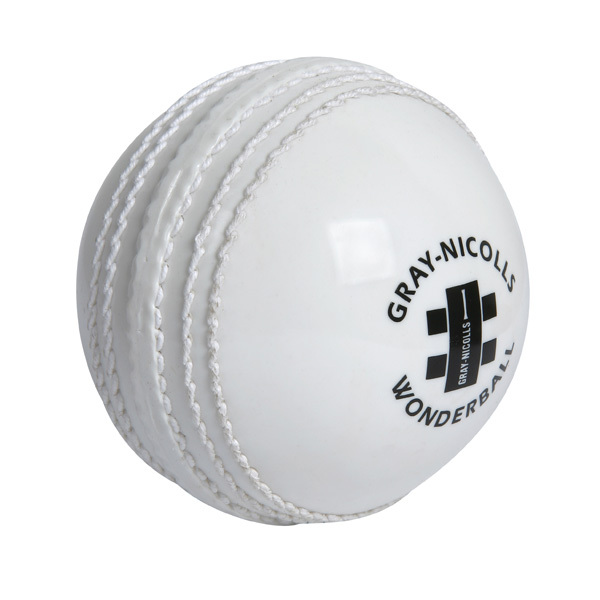 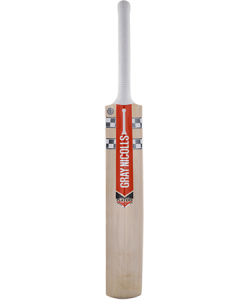 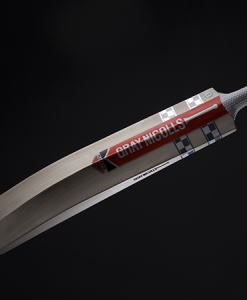 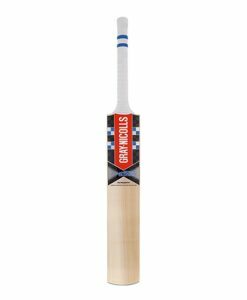 The Wonderball has the look of an authentic cricket ball, with a pronounced seam that allows movement. 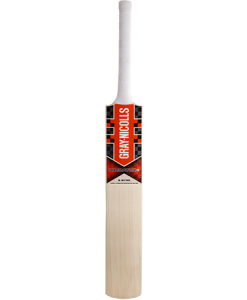 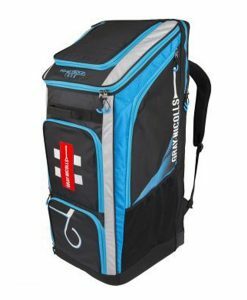 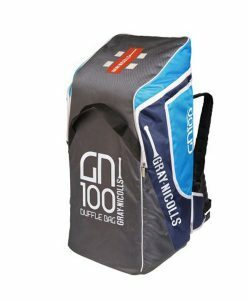 It is softer than a cricket ball, however, allowing you to practice catches over and over without the pain a cricket ball would cause younger players. 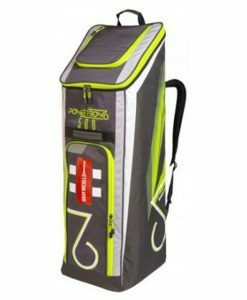 The Wonderball can also be used in soft ball games – the limited bounce of the ball will encourage more realistic cricket shots that tennis ball’s extreme bounce don’t allow.